Took a half day tour to Solvang, California in Santa Barbara, coomunity of Santa Ynez Valley. First, I drove passing along the oh-so beautiful Pacific Coast Highway. My first stop was an early morning quick and easy hike to Nojoqui Falls. The first time I was here the waterfall was dry. But now look! With all the talk about California suffering from drought, it’s nice to know that there’s water trinkling down this waterfall. For those of you who are planning to come here, it is better to do so afterit rained. Also, don’t miss the exit from the highway. This place is somewhat secluded. Then I headed to Solvang for a bit o’Denmark. 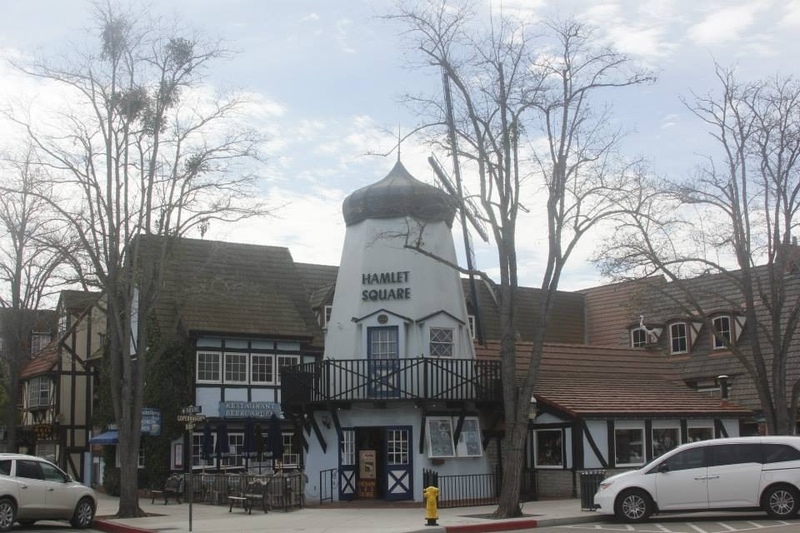 Solvang is one of the places where I get to get my European travel fix. Unlike most California travel destinations, parking here if free. I sampled me some chocolates while over here, and bought me some ice cream. There’s free ice cream tasting too but I knew what I wanted. Plenty more good food including of course their signature, duh, danish pastry. At night, everything is illuminated! Including the trees and the houses. 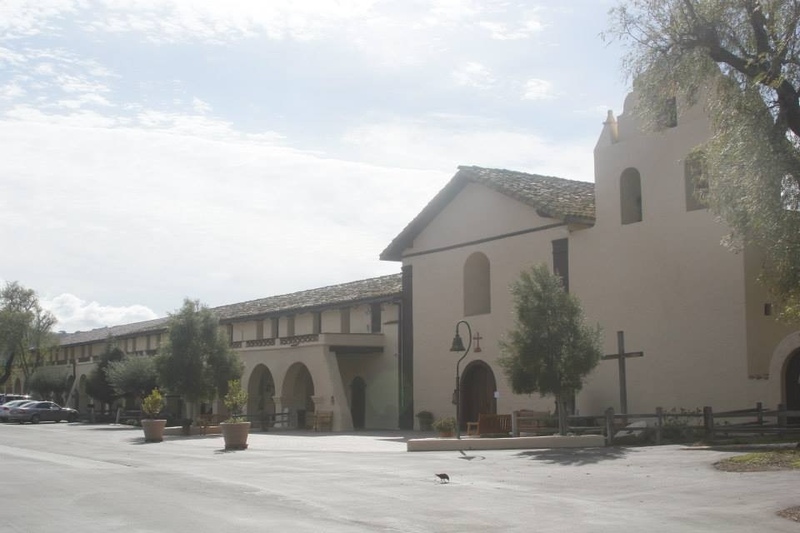 Moving on, a little bit of walk and I got to Santa Ynez Mission. This is the eighth mission I visited. Although this time, I didn’t enter the inside. 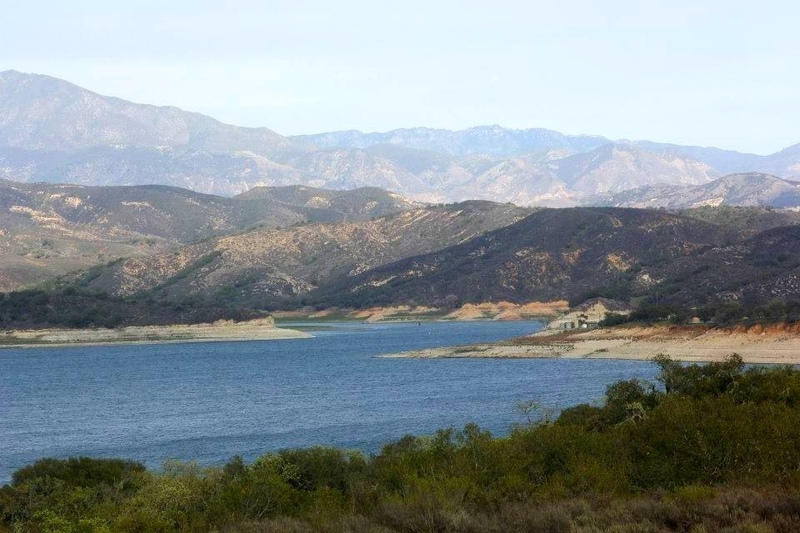 Last, driving back I stopped to a couple of vistas to see Cachuma Lake. It’s actually an artificial lake used as water basin. 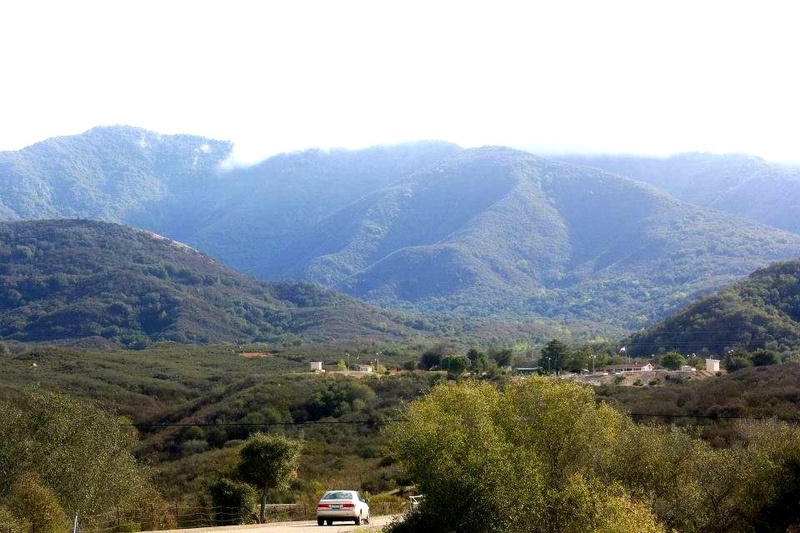 Returning back, I continued driving down the scenic though zig-zaggy Chumash Highway. Here’s to a blog who is outstanding in combining awesome images with very fitting and beautiful words – Darla Welcher’s Through The Lens. What a nice treat, so picturesque! Lucky traveler, you! 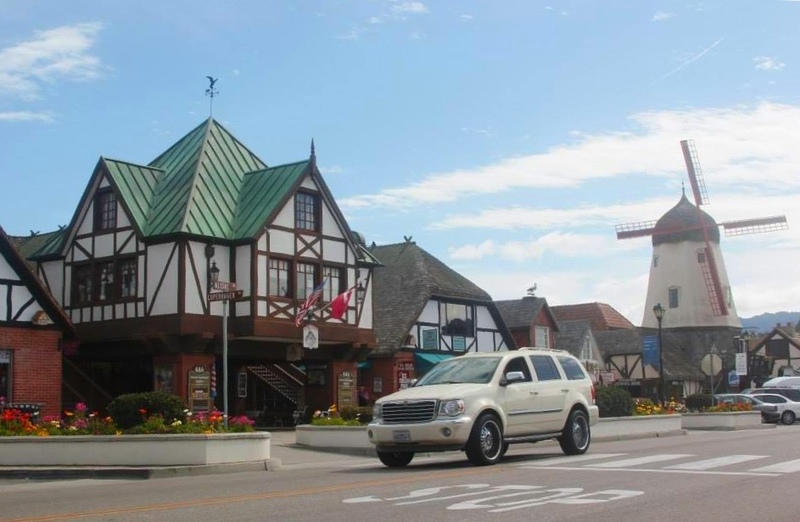 I love Solvang, like a little European town… I visited there a couple of times back in 2006. Beautiful photos, Rommel! 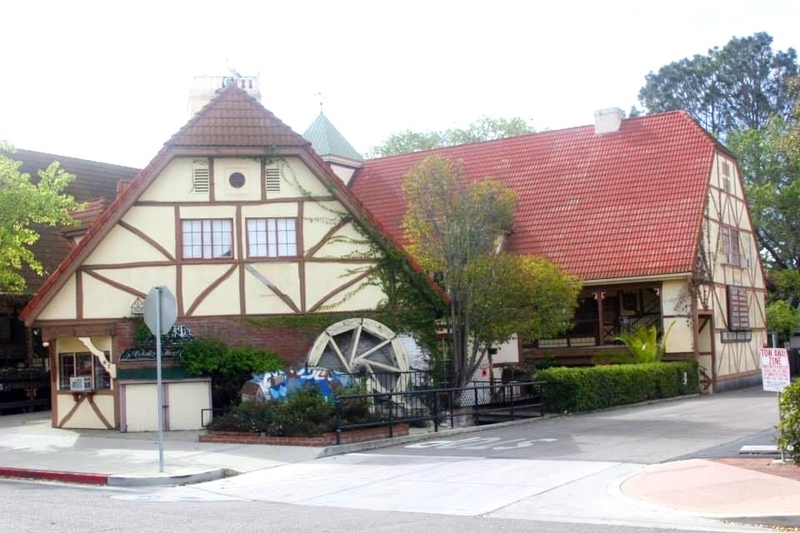 I can’t believe I’ve never been to Solvang. Thanks for the tour! I enjoyed our trip, thanks, Rommel 🙂 A Danish town in Cal. How very strange! It IS strange. That was I thought too when I first came here. Jo, that was going to be ending – I hope you enjoyed our tour. I changed my mind because it feels like self-campaigning so I just made it simple. What a beautiful town. Thank you for the tour. Beautiful, and plenty more to explore and do around the area. Great day! You most definitely need water to make visiting waterfall worth it. Glad the area recently had rain for you journey. 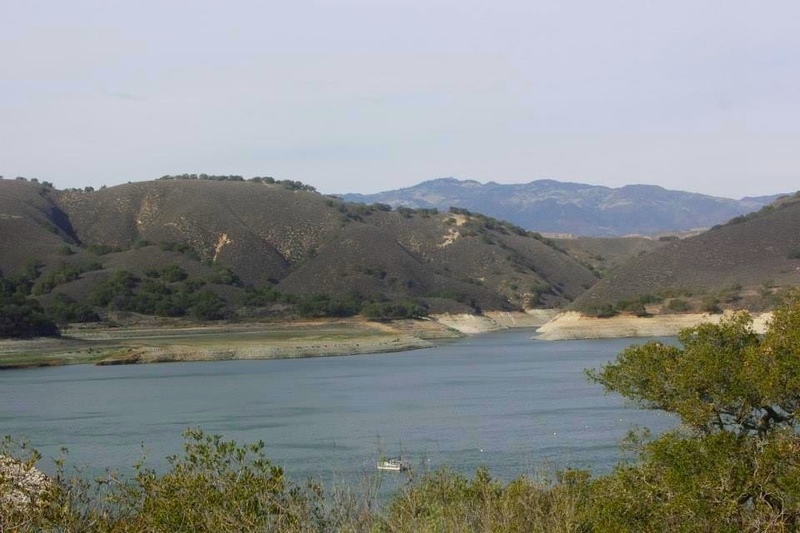 Water still looks low in the lake. Sure hope more rain is coming your way to ease the drought. Oh that is exactly why I went back to Solvang. The next weekend I came back from Japan, it rained and off I went! I know plenty of people from different parts of the world wants winter to be over but yeah, California is drying. I have a feeling it’s going be a really hot summer too. 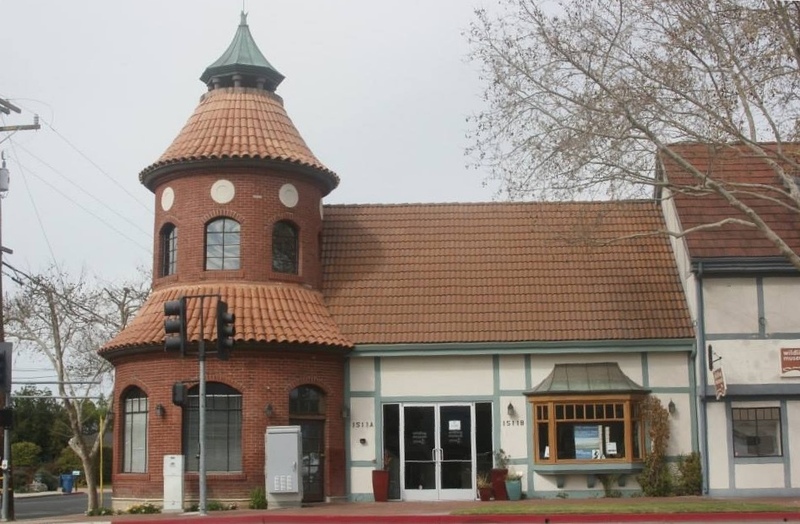 I go to Solvang, and also Chumash casino, w/n the same trip: Solvang during the day and Chumash during the afternoon/night. Glad you enjoyed the area. Yeah, what happen to the Danish pastry? 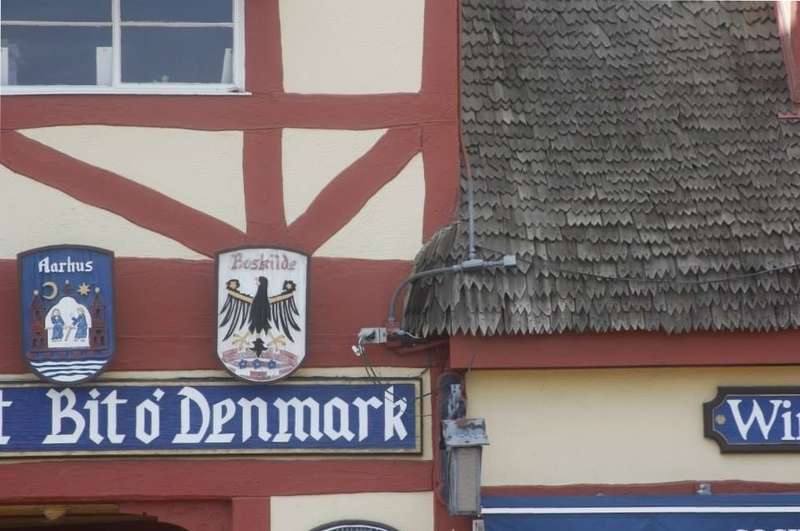 We liked Solvang, and the town makes you feel you are in Denmark. 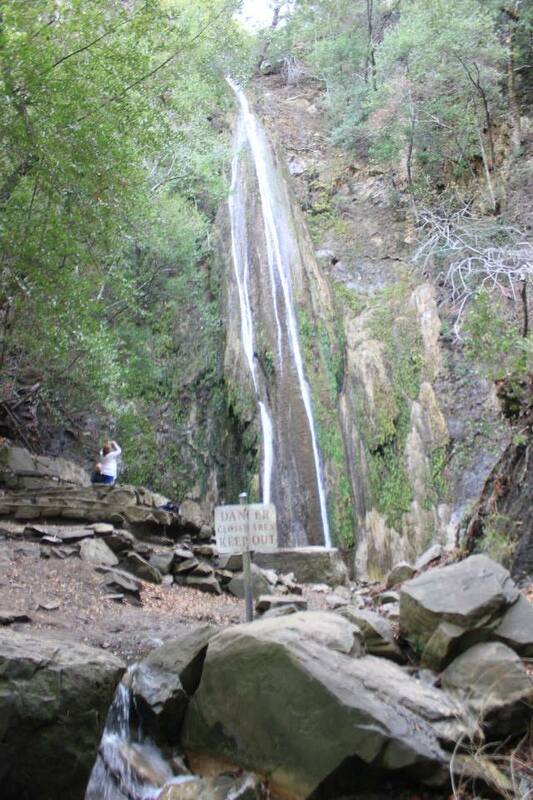 Now, I never knew about that waterfall, and there is really water falling that was a good find. I love the little Danish-like village. I would never have thought California would have such a treasures what a pleasure to eat some Danish while looking at those European style buildings. That would be interesting to see. Have you posted some pictures? Thanks! The houses do are adorable to look at. The shops’ insides even. 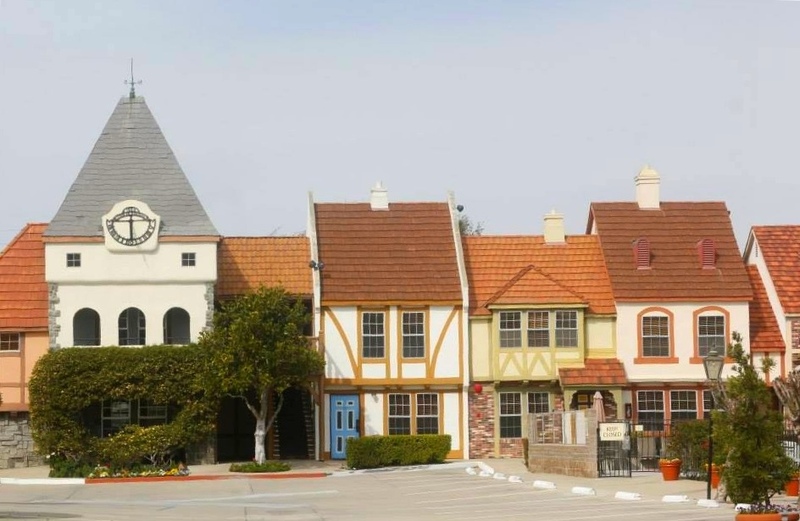 It really does look like a miniature European village! That’s the great thing about it. Solvang really doesn’t fall short of looking and feeling like Denmark. The waterfall is something I didn’t know about. Thanks for sharing. I love Solvang! Such a quaint little town in the heart of wine country. Great shots and it sounds like you had the perfect half-day adventure, Rommel! It seems to me that you were just in Japan and now I see you are in Solvang, You really get around, kid. California is awesome but I so miss Japan. Hopefully there’s water on it when you plan to go there. My next time is to stop at the Ostrich Land to try to feed giant ostrich there. I’ve forgotten about Solvang!!! We used to stop there on the way to Newport Beach. Time for a Spring Road Trip. I know, I love California’s variety and diversity. 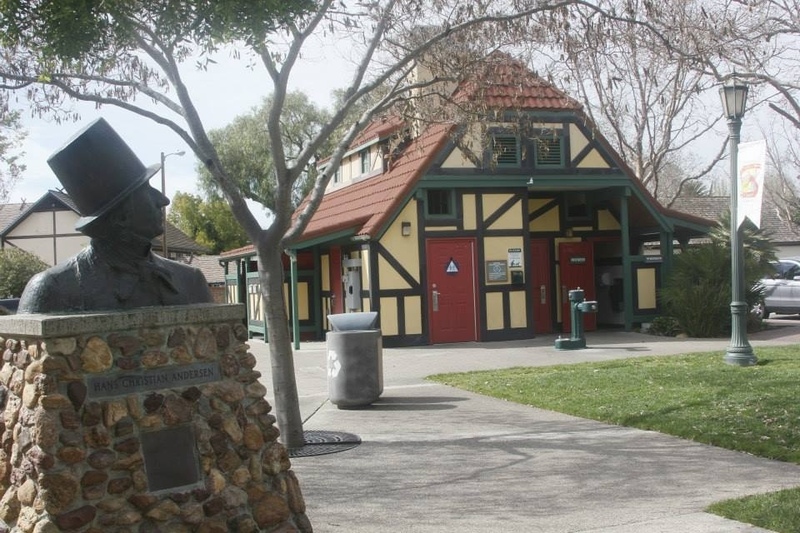 Solvang consists of two words: sol and vang. Sol means sun, while vang means enclosure, but vang also has a lot of synonyms: area, slope, meadow, field, ground, land, terrain, soil. Solvang is also a family name in Norway (perhaps also in Denmark, but I don’t know that for sure). Sounds like a wonderful day indeed! What a charming town, and the lake and surrounds are so picturesque. I went here once with my family when I was younger. I recently passed through the town via Amtrak stop on the way further north. It was as surreal as I remembered. Thanks for sharing the pictures! I can easily imagine people wanting to have wedding set up there. Thanks for the comment and visit.